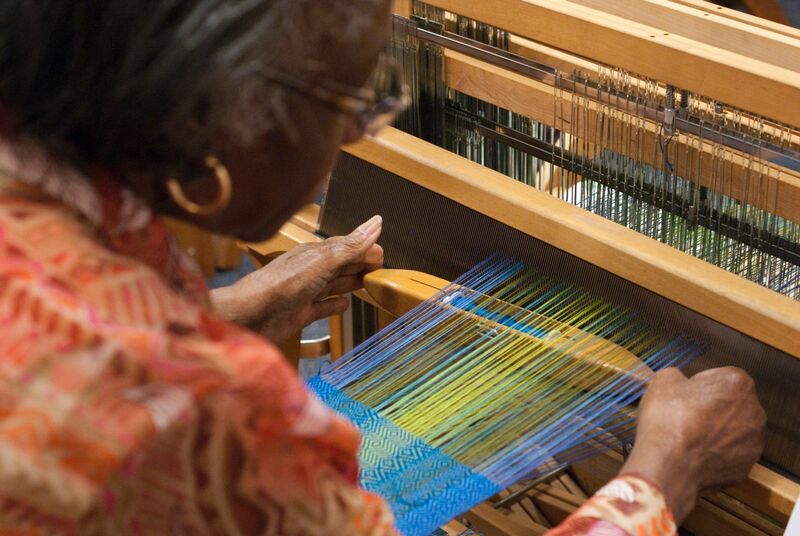 The Hartford Artisan Weaving Center is on the OSH tour again in 2018! Feauting Fiber Arts, Unique, handwoven items for sale. 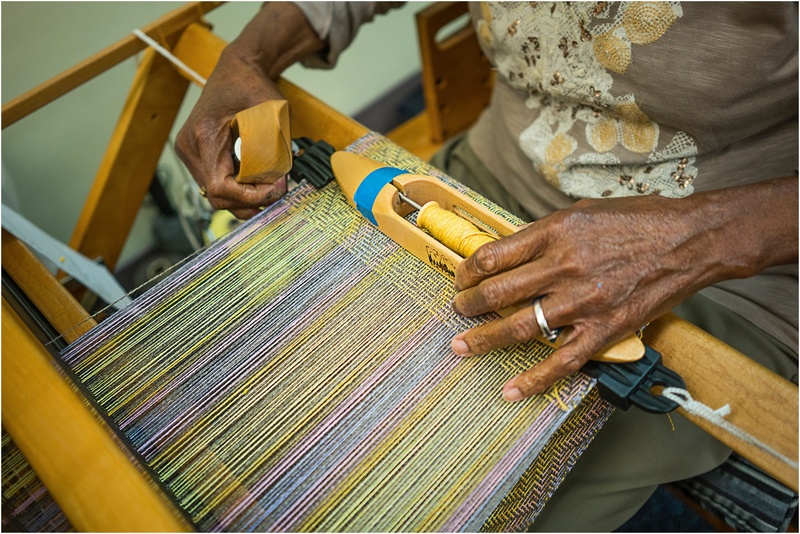 At the Hartford Artisans Weaving Center, we believe that everyone can help make the world more beautiful. 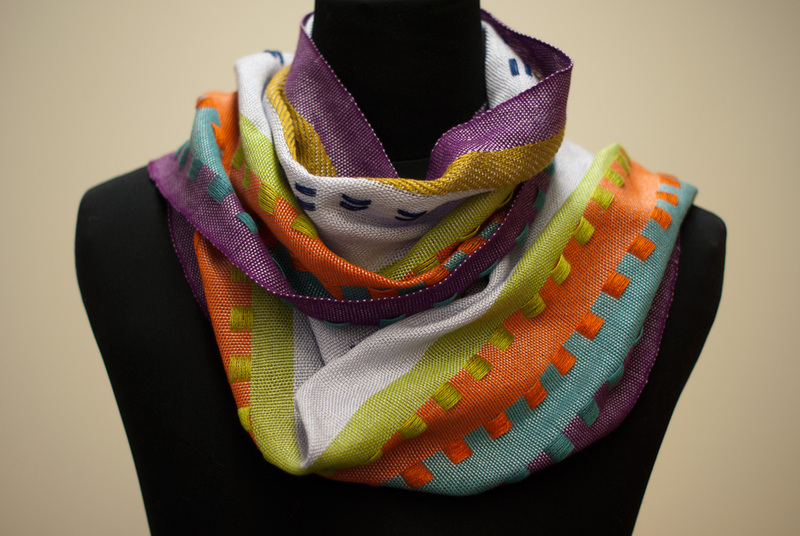 Every piece in this collection was handwoven by an Artisan in our Hartford, Connecticut studio. These incredibly talented Artisans are visually impaired, blind, and/or elderly. 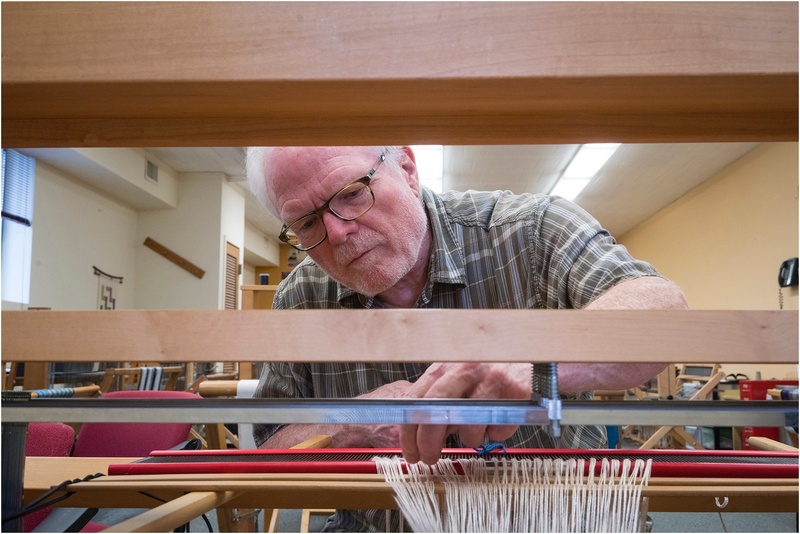 We are the only non-profit in Connecticut dedicated to teaching the therapeutic art of hand-weaving to the blind and elderly.